Can we just take a moment to appreciate Aldi because they are bossing the supermarket game right now. First, they released an affordable mud mask to rival Glamgldw' and now their £10 gin has been voted one of the best in the world. If they could open a blow dry bar for a tenner a go, then we promise we'll never leave the store. Yes, Aldi's own gin has been named as one of the best around, but that's not even the best bit - it's that it costs under a tenner. Aldi won more than 20 gold, silver and bronze prizes at the International Wine and Spirits competition - and yes, we're also surprised that there are over 20 categories. And not just that - earlier this month Aldi was named as Supermarket Own Brad Spirits Range of the Year (a pretty niche category, I think you'll agree) at the International Spirits Challenge. In second place was Foxhole London Dry Gin, a sophisticated tipple that costs £39.95. 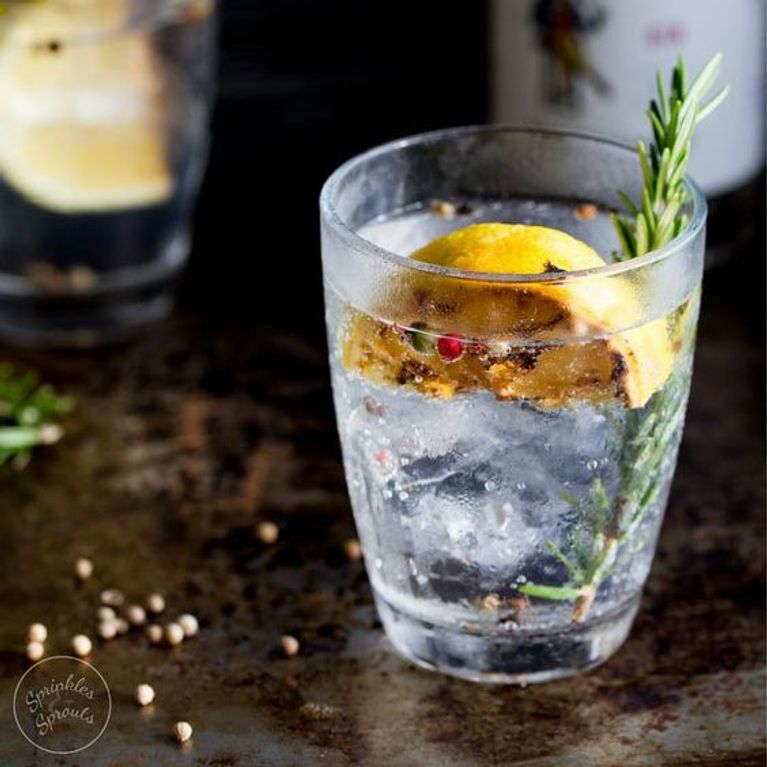 We have a few ideas about why Aldi's gin - real name 'Oliver Cromwell London Dry Gin' - won: a combination of a £9.97 price tag and its "light and crisp" flavour with "a touch of spice and juniper" and of course goes particularly well with a refreshing tonic on a sunny day. Say no more - we've already got our Schwepps and cucumber at the ready. A spokesperson at the event told the Daily Mail: "The display of awards achieved by Aldi this year at the International Spirits Challenge was fantastic. They consistently showcased high quality products in the blind tastings which demonstrates that you don't have to compromise on price to enjoy great tasting drinks." So as it turns out, Aldi really is our one-stop shop for all our summer party needs: pick up the food, pick up the barbecue, pick up the mud mask that's going to make you look fabulous at said barbecue and the gin that's going to reverse all that fabulousness until about 11pm. Chin chin!